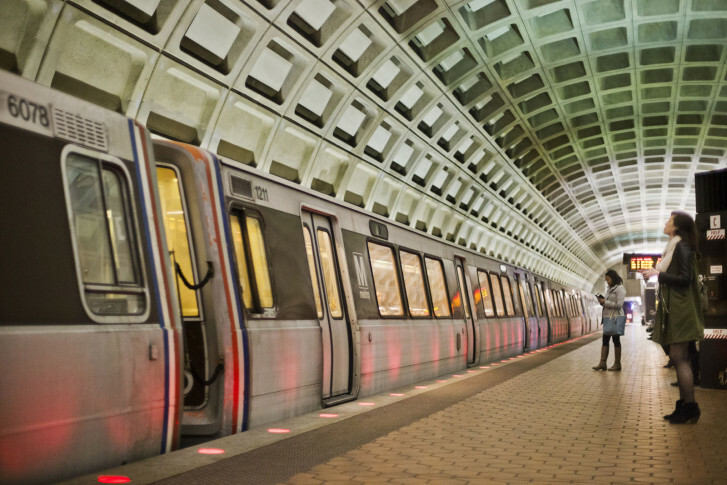 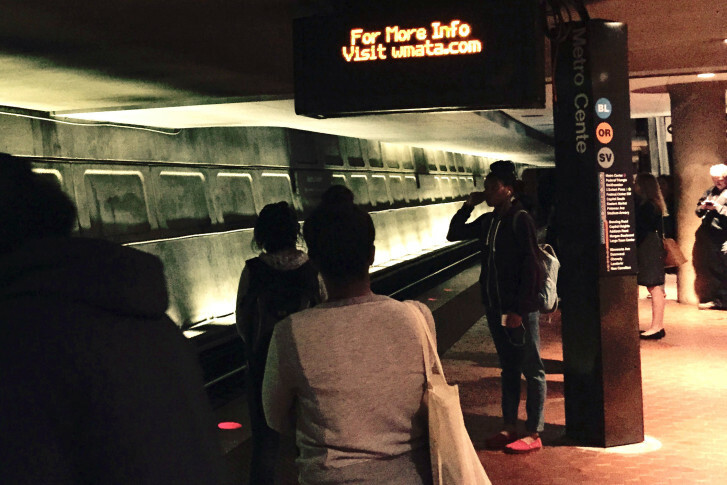 Metro’s board chair suggests that the transit service updates its fares so riders don’t have to pay full price on days when there are extensive train delays or halted service. 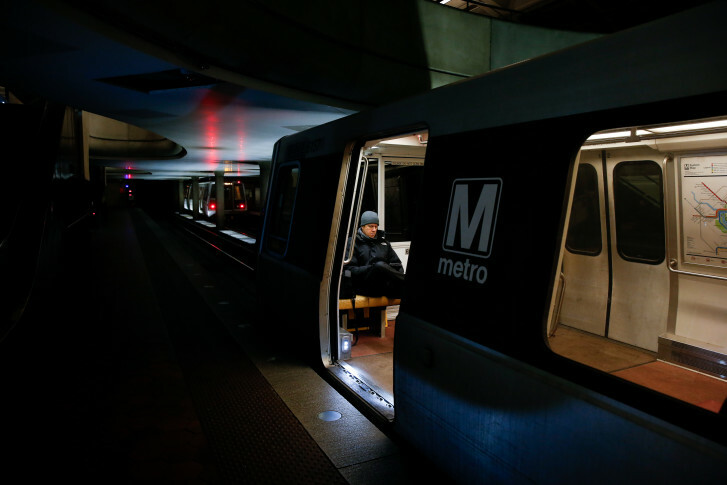 But making that happen isn’t so simple and technology could be the biggest obstacle to Metro unrolling a dynamic pricing system based on rider demand. 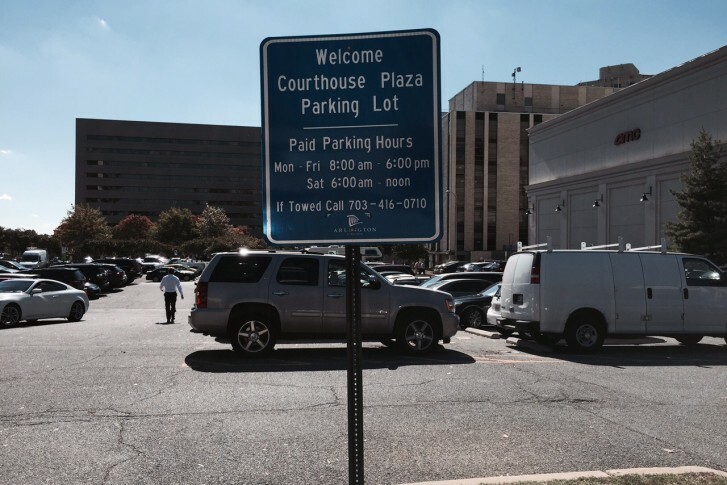 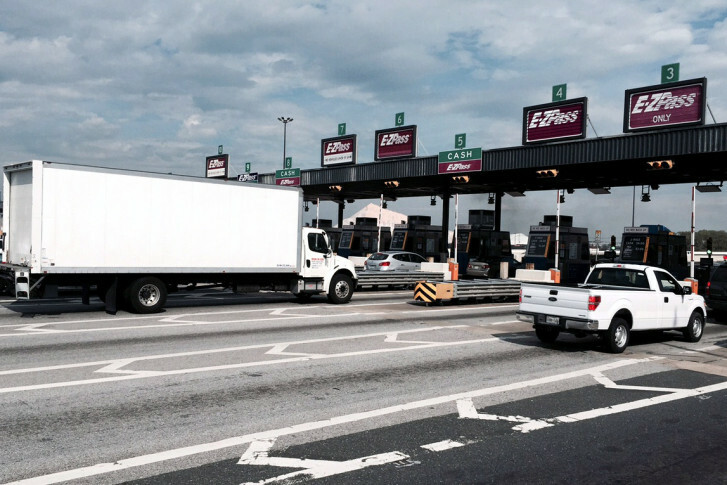 Would adding tolls on I-66 overwhelm local roads? 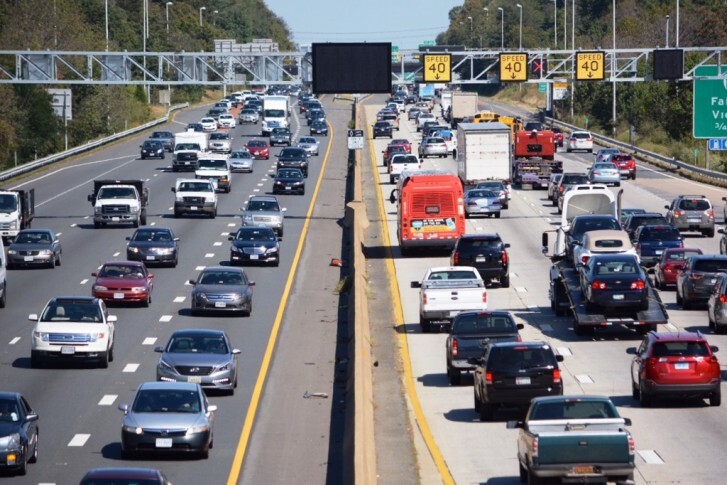 Critics of the plan to add tolls on Interstate 66 inside the Beltway during both rush hours believe commuters will bail onto local roads and overwhelm them.